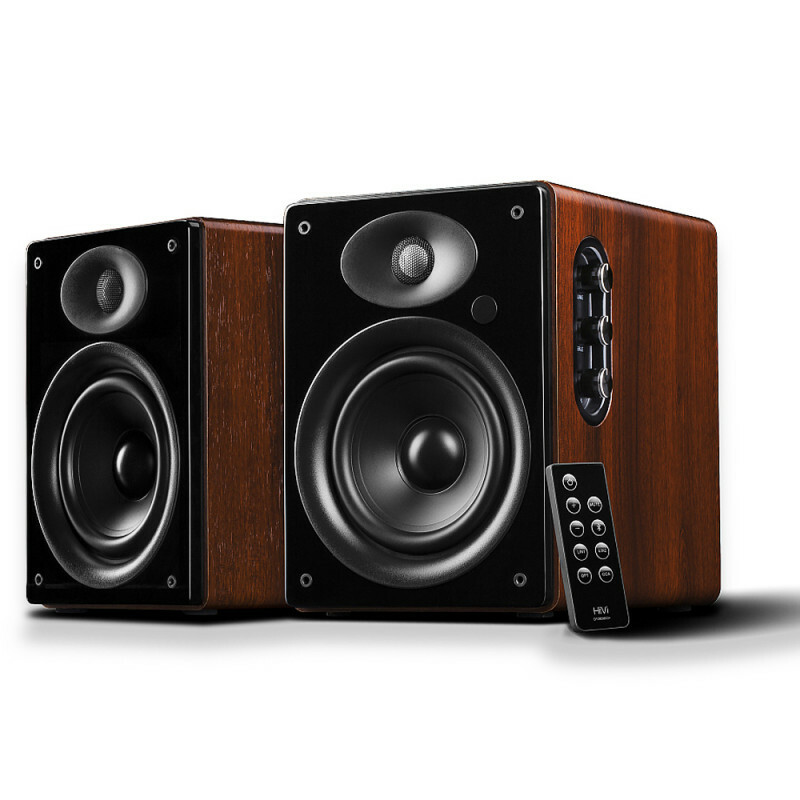 D1080MKII+ is the bluetooth version of D1080MKII which has been well popular since the first day it was released a decade ago. 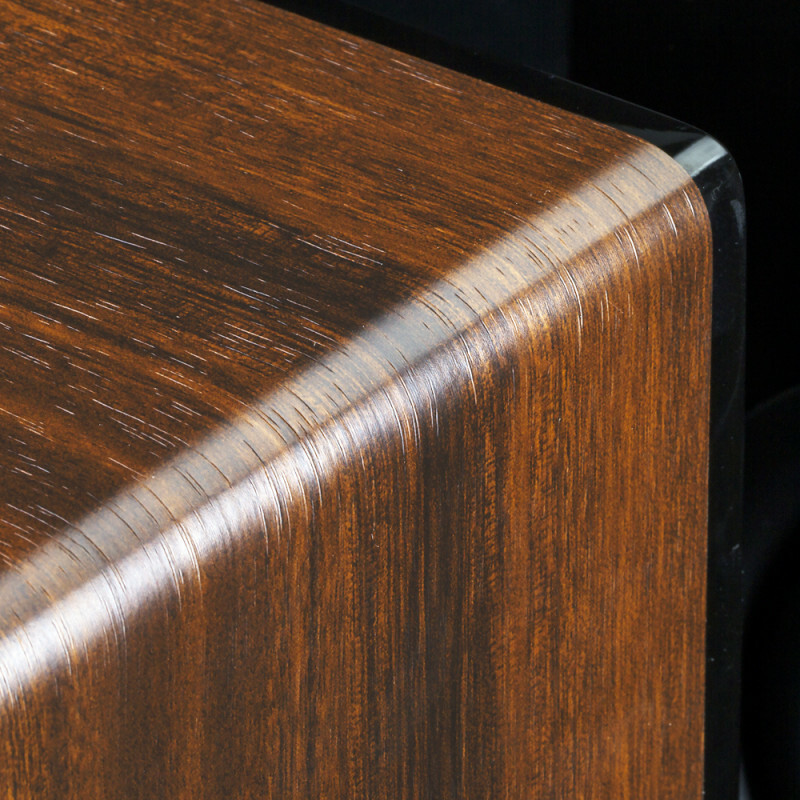 It keeps the timeless design of cabinet with piano-lacquer finished front panels, and is optimized with new modern interfaces as well as internal amplifiers. 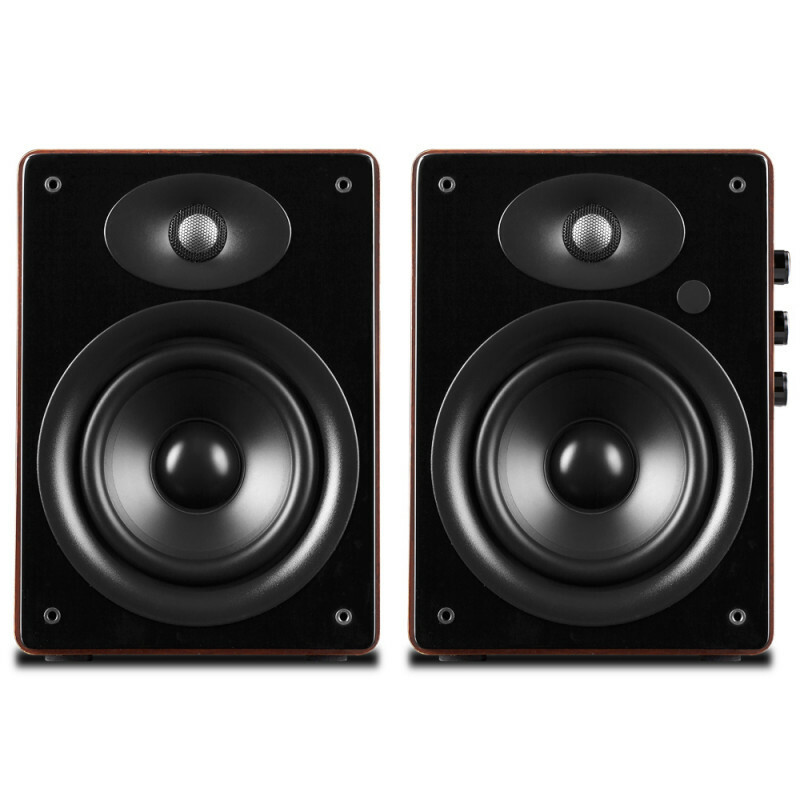 Each speaker incorporates two drivers, a professional 20mm metal dome tweeter and a long-throw 5.25″ woofer. 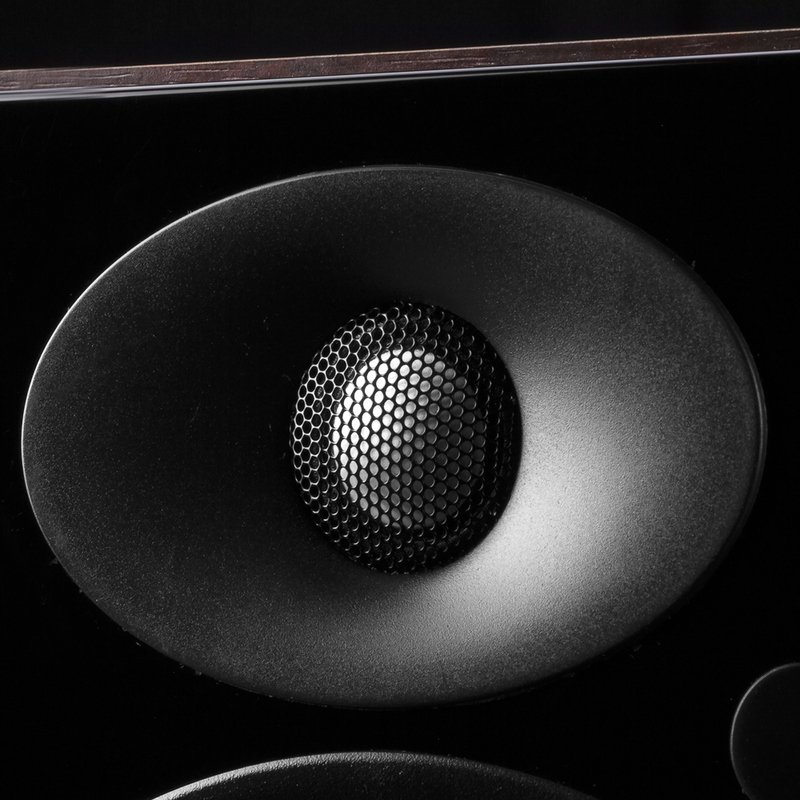 Corn-loaded tweeter is adopted to effectively control front baffle diffraction localize the sound image more accurately, making your ears less likely to tire of the sound soon. 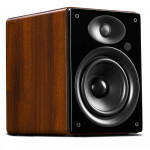 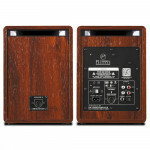 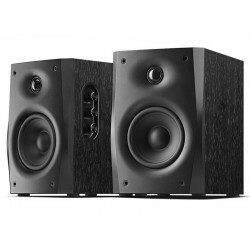 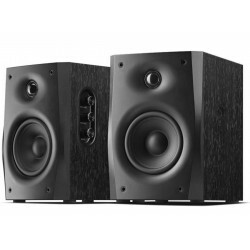 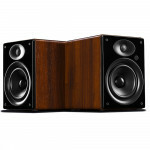 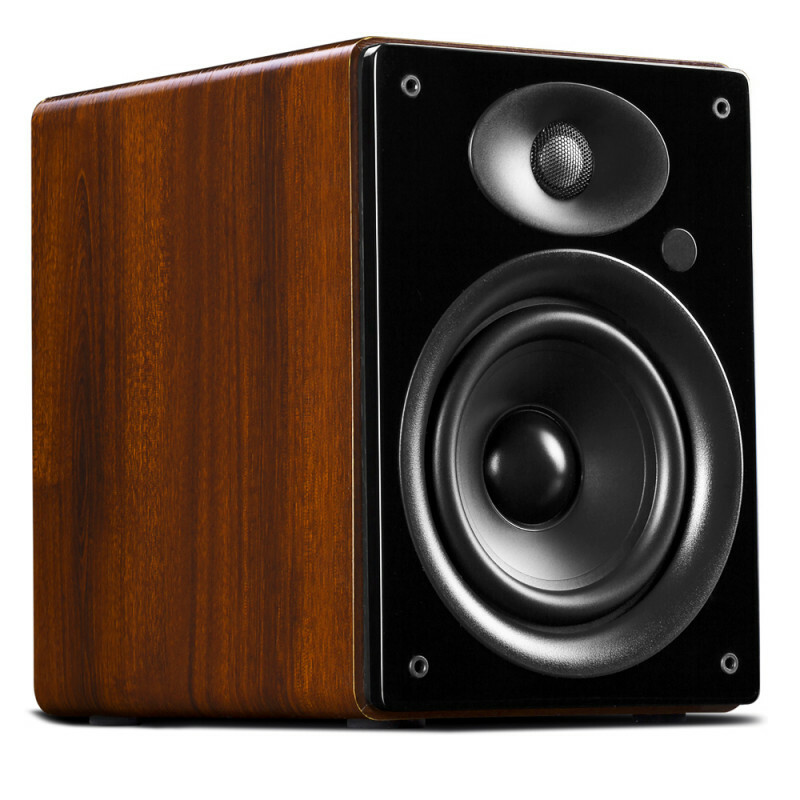 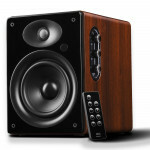 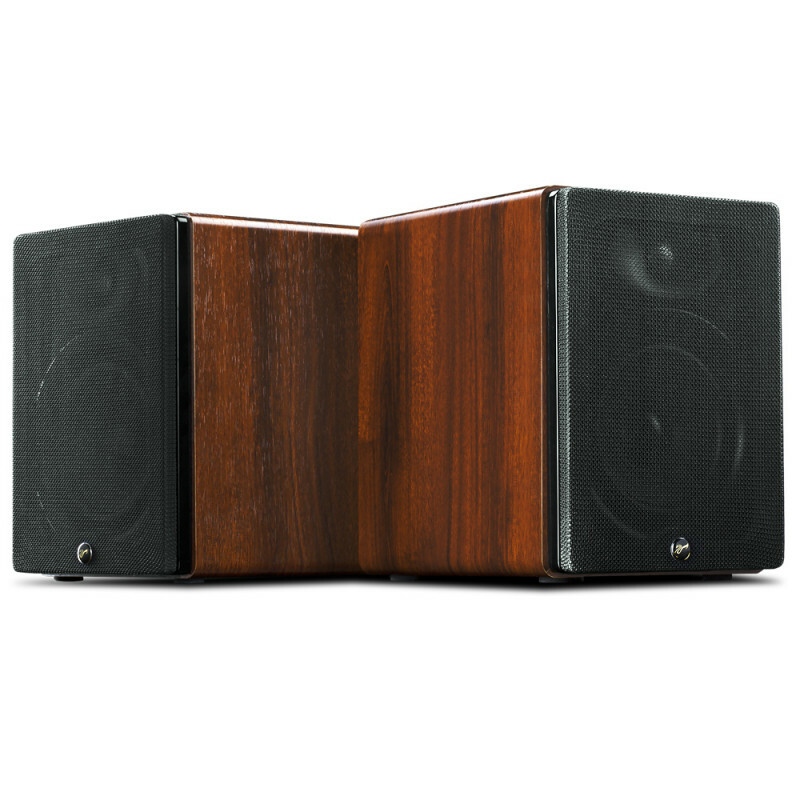 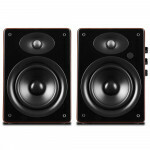 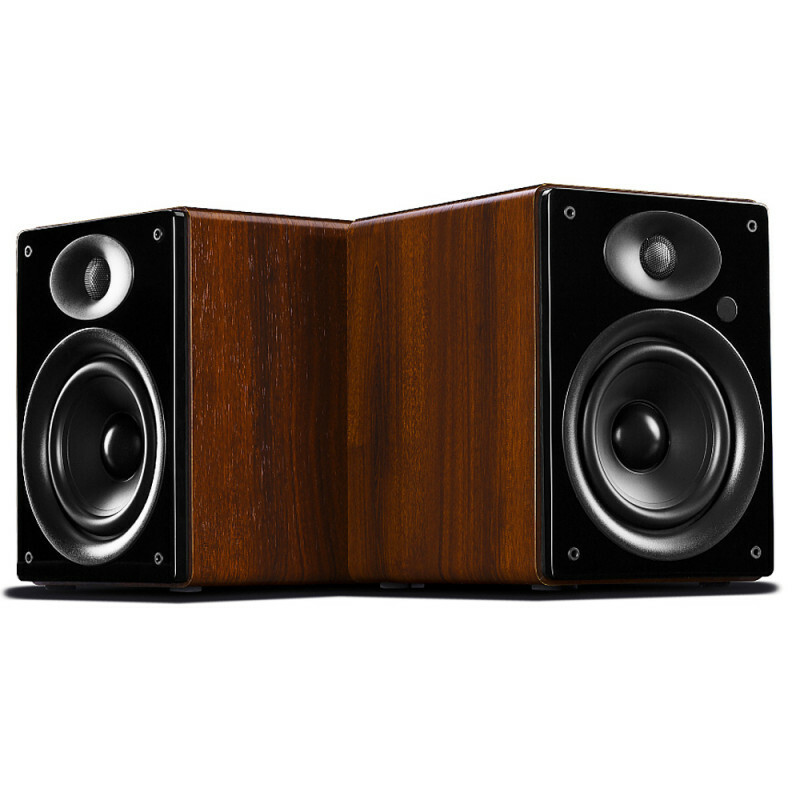 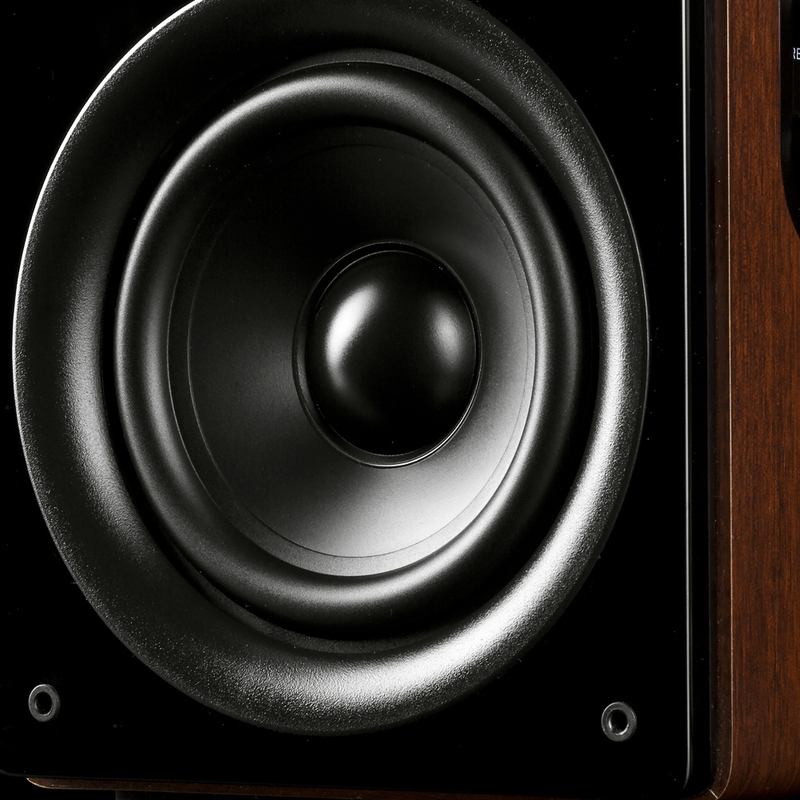 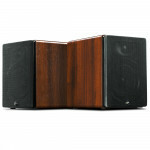 A classic 5.25″ woofer LM5N is used for deep bass. 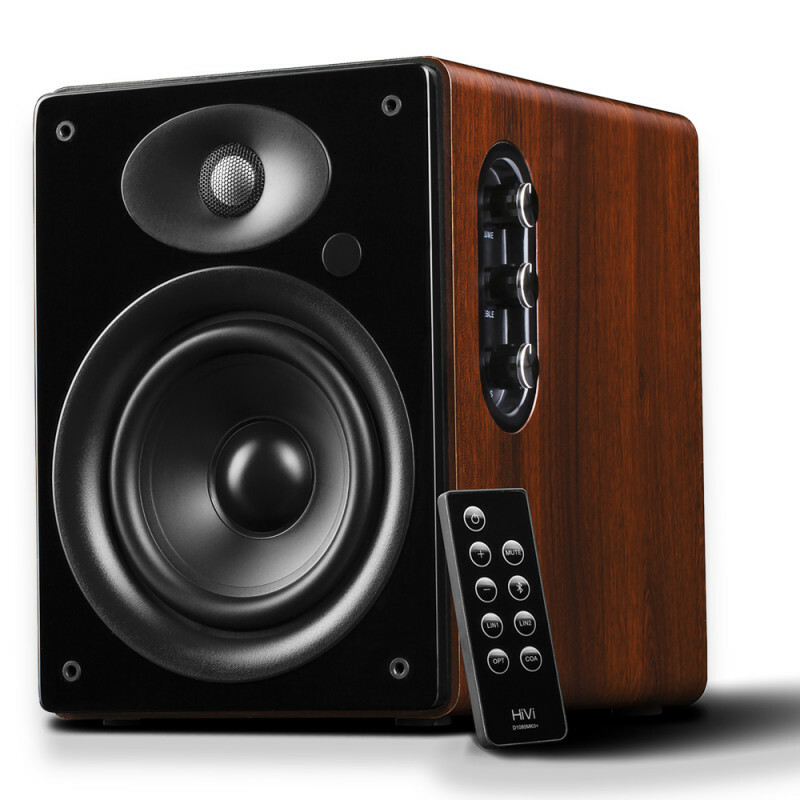 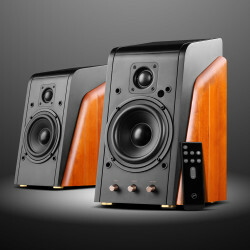 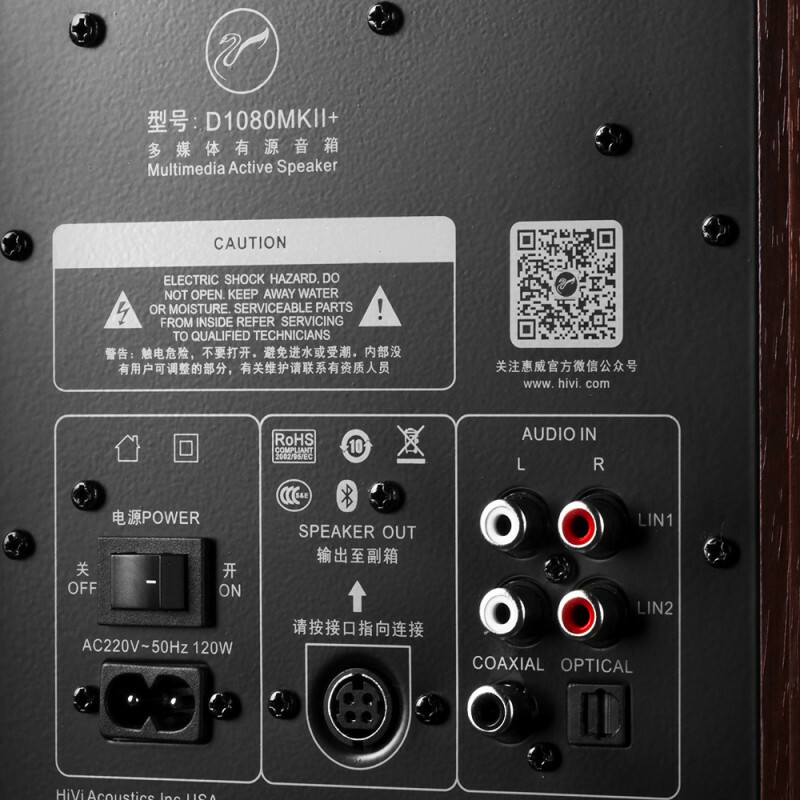 The biggest feature that distinguishes D1080MKII+ from its earlier versions is its diversity of input interfaces. 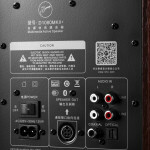 Other than the traditional line input, it is added one more set of line input terminals, and supports Bluetooth, coaxial and optical connection. 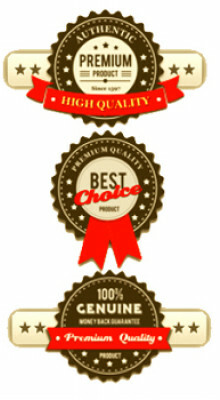 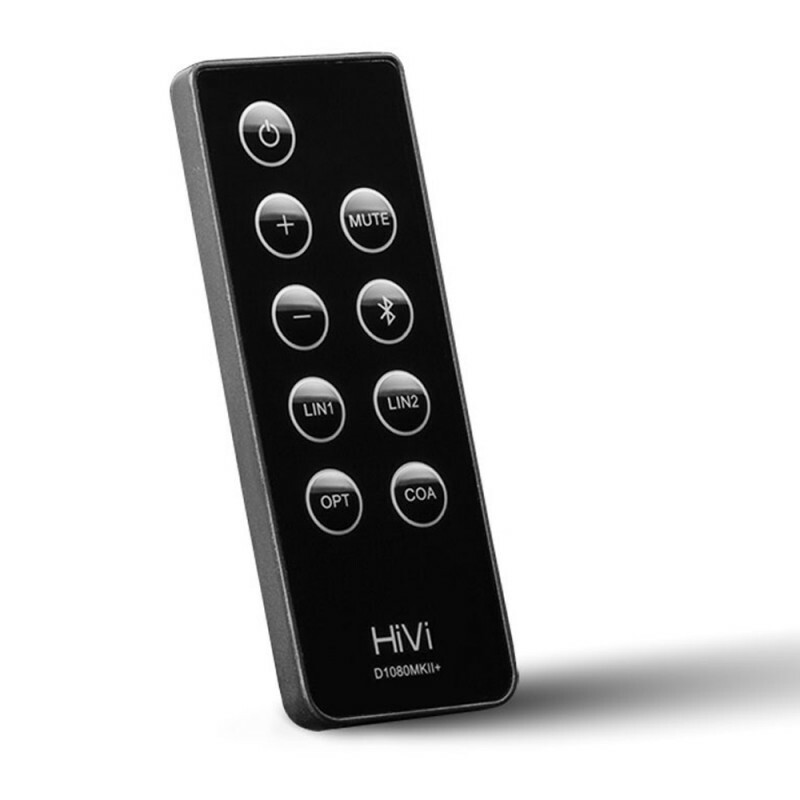 A remote control is equipped to control the volume and switch input modes. 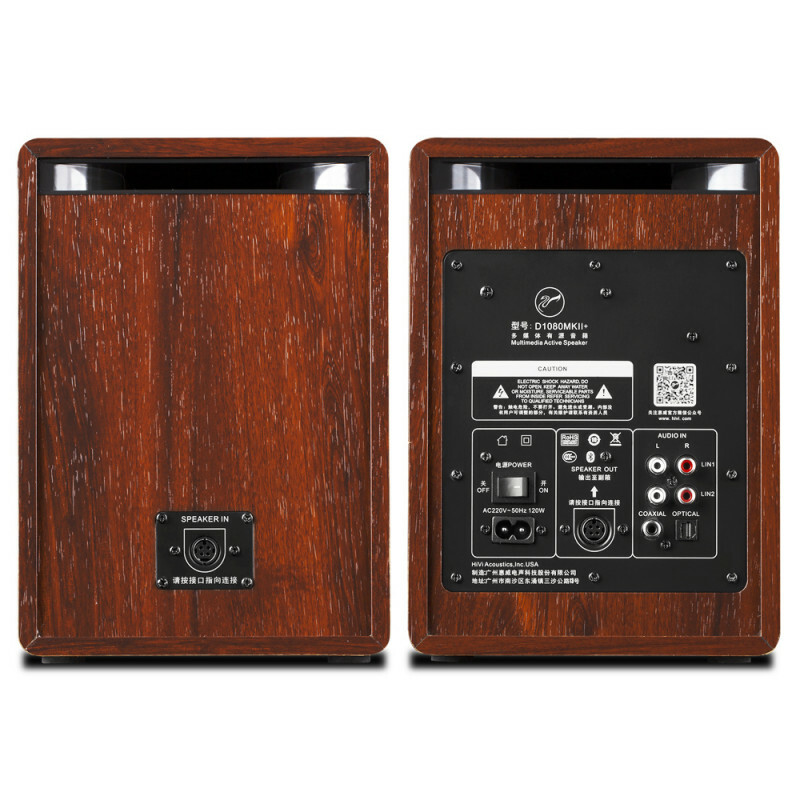 All these can also be done through the side controls, of which the volume/ source control can be pressed repeatedly to cycle through the available modes.